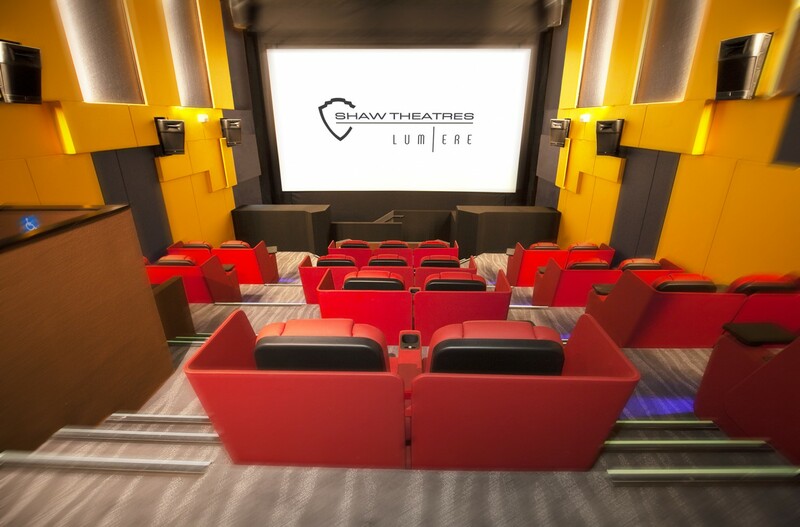 From April 17, 2019 onwards, movie-goers will be able to enjoy their favourite movies at the highest quality watching experience with Shaw Theatres at Jewel Changi Airport, Singapore. The new Shaw Theatres Jewel will feature 11 cinema halls, including an all-new, all-exclusive IMAX theatre with 4K Laser projection. This only the third IMAX with Laser in all of Asia, and Singapore’s very first, so you know this is an experience not to be missed. 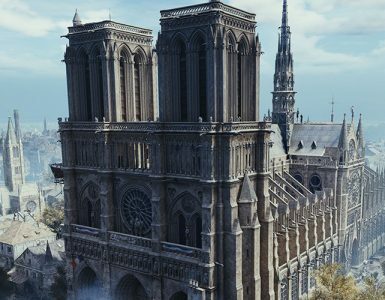 Laser projection is a groundbreaking new technology developed by IMAX themselves, which allows for the clearest of images to be displayed. This, combined with a unique curved cinema aping the human eye, ensures that your picture is always optimal, regardless of where you’re seated at. Another exclusive in Shaw Theatres Jewel will be the two Lumiere halls, which are Shaw’s answer to Golden Village’s Gold Class theatres. The Lumiere halls feature premium-leather chairs, with a side table, reclinable backrests and footrests. There is also a USB port for charging your mobile devices as you immerse yourself in the all-new DTS:X sound systems exclusive to these halls. 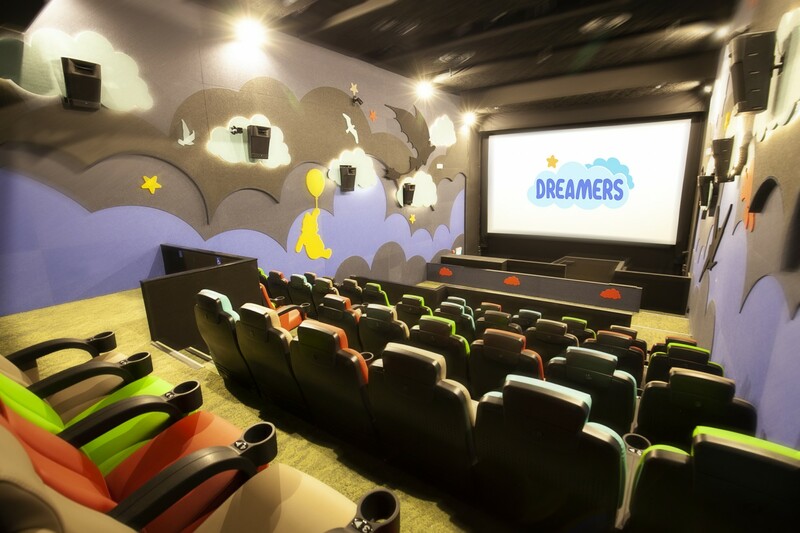 The third new exclusive hall to Shaw Theatres Jewel is the Dreamers hall — a family-friendly cinema that caters to pre-school children. The striking feature here is that the walls are lined with images of favourite animated characters such as Toothless from How to Train Your Dragon, Buzz Lightyear from Toy Story, and more. The seats are more vibrantly-coloured to be more appealing to children, and there will be a children’s playpen with beanbag couches to the side for parents to enjoy their favourite shows while keeping an eye out for their kids. 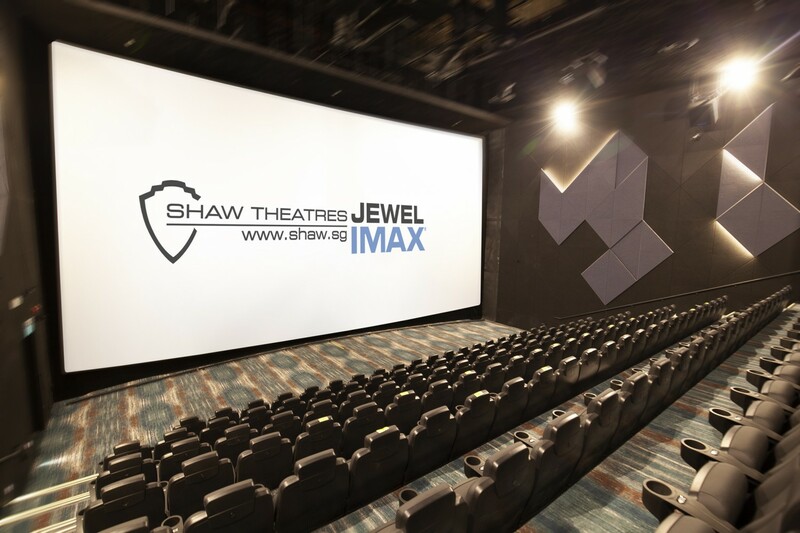 Shaw Theatres Jewel officially opens on April 17, 2019, with the Lumiere halls going live first, among the other regular halls. 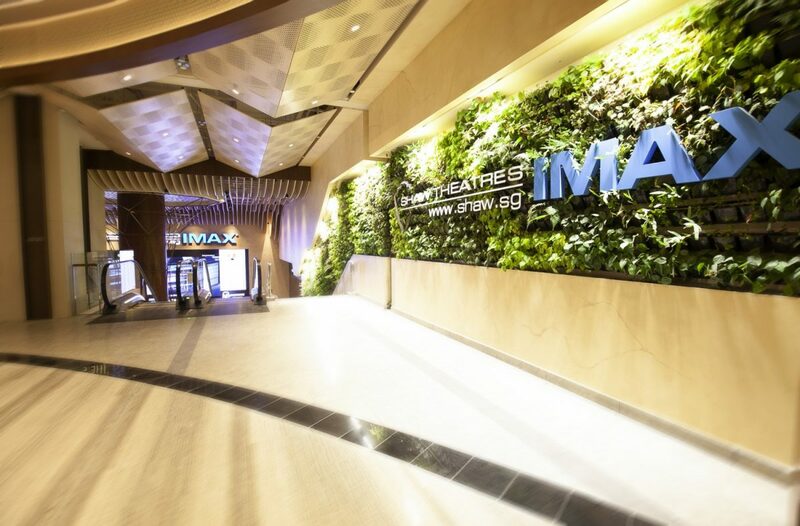 The IMAX with Laser and Dreamers halls will go live on April 24, 2019. On the same day as Avengers: Endgame, you say? Well, what do you know. Coincidence? We think not.